Your source for comfort and support, carrying a huge selection of styles, sizes, colors, widths, insoles, and arch supports to fit any lifestyle. One of the largest authorized licensed dealers in Southern California. Established since 1997, we carry the walking shoes, work shoes, running shoes, sport shoes made by the market’s best brand names such as Born, Dansko, Ecco, Mephisto, Spring Footwear, Teva, La Plume, Deer Tracks, Columbia, etc. 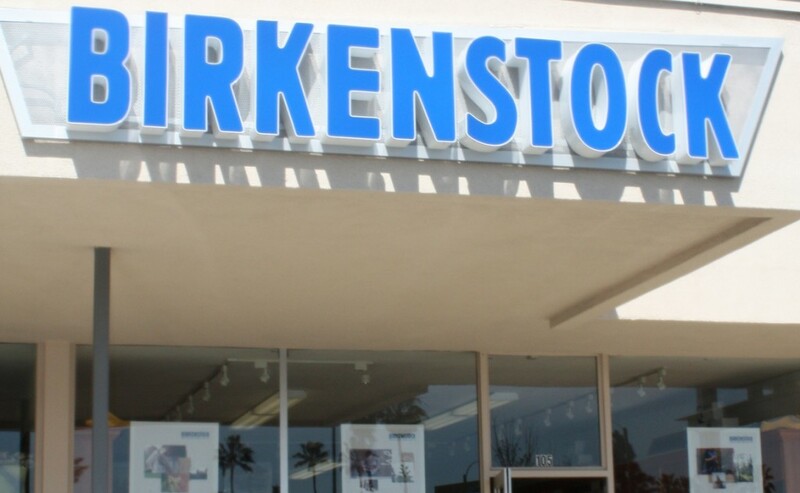 This store REPAIRS Birkenstocks as well. Like them on Facebook for details on specials and promotions.